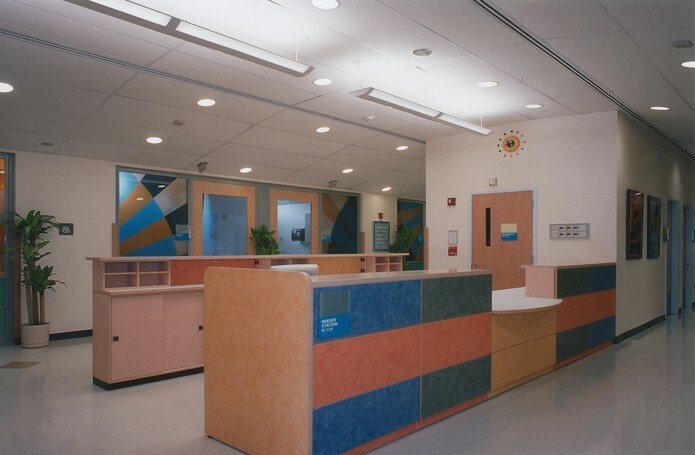 This Project consisted of two phases the first was a 26,000sf addition to the existing hospital. 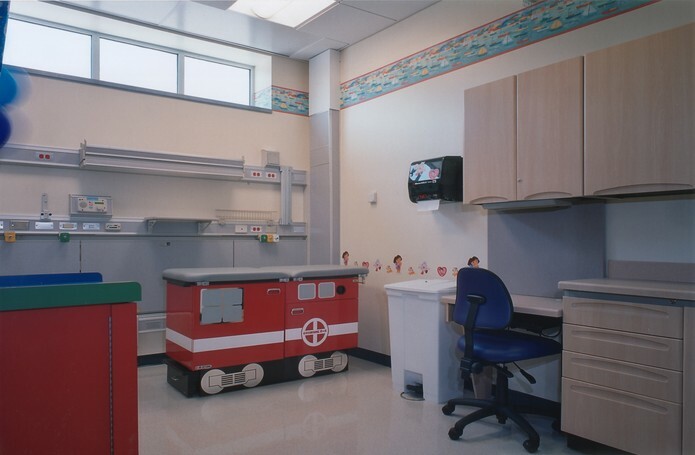 The new 2-story addition houses the new Pediatric Emergency Room and includes a waiting room, nurses station, examination and treatment rooms. The construction of the new addition required underpinning to the existing structure and piles and sheeting for the new construction. Soil nailing was also incorporated as a soil retention system below the existing hospital structures. Project coordination and communication were crucial on the project to ensure the existing facility remained operational and new MEP systems were tied in without interruption. The project also required Asbestos abatement during demolition. The second was for the hospital’s new cancer care facility. 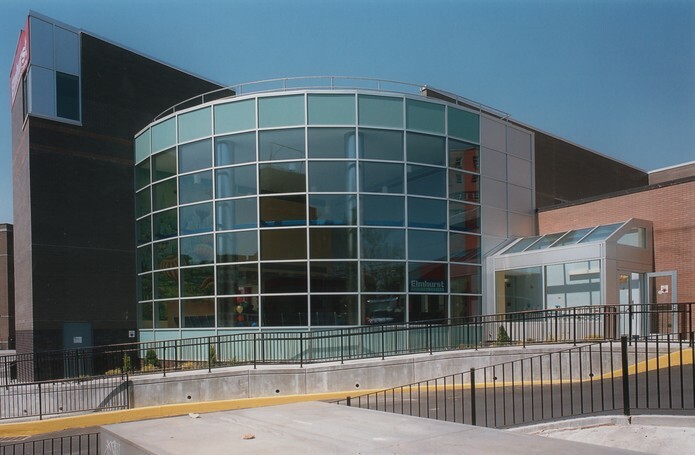 This project involved the demolition of an existing 4-story structure, underpinning of the existing parking garage, foundations and concrete superstructure.